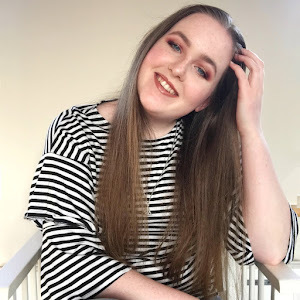 Just a disclaimer, if periods aren't your thing, go ahead and leave come back next week or click HERE for last weeks posts. 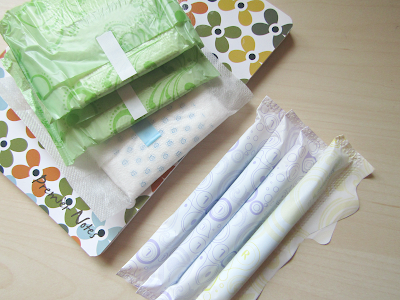 I normally don't talk about periods but since the majority of my demographic is female. I wanted to do this post for a while but I have always pushed it off for some reason or another. 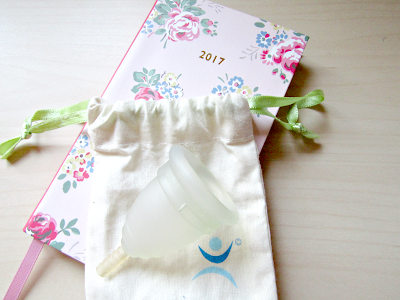 I have been using this menstrual cup for around 6 months but I have wanted to try one for about a year. 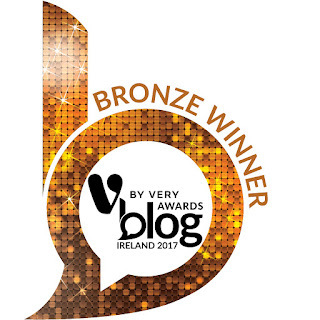 I bought mine in Boots for €30 which at the time I was nervous about getting as I was afraid I wouldn't like it and end of not using it and having wasted €30 on something I won't even use. This was not the case at all, I'm so glad I bought it. Just to give you a little info about my average period, it normally lasts 3-4 days and I would describe it as a light - medium flow. It took me a while to get used to inserting and removing it as it is completely different to tampons. I use the C fold as I find it is the easiest one to do. After I hacked the whole inserting and removing it, I found it very easy to use, I now leave it in up to 12 hours which is great. Since I have a light enough flow, I used to find it very difficult to get tampons and to time how long to have them in for as it is a horrible experience pulling out a dry one. 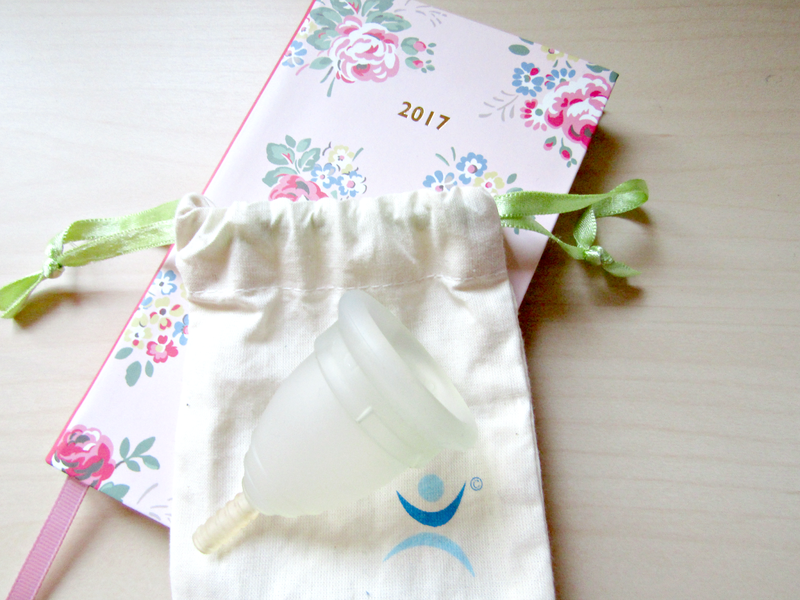 The great thing about a menstrual cup is that it doesn't matter how long you have it in for, it could be 5 minutes or 12 hours and it will still come out with ease. The only thing is when you remove it when I have it in for around 12 hours it can be a bit of a murder scene. Thankfully, I haven't any horror stories of removing it yet. I love not worrying about how long you have it in and trying to bring spares around with me. I find it great for school as I don't have to worry about it leaking. For me personally, the pros out way the cons but I know for pad gals or people that are a bit on the squeamish sides of things you might see things slightly differently and that's ok. 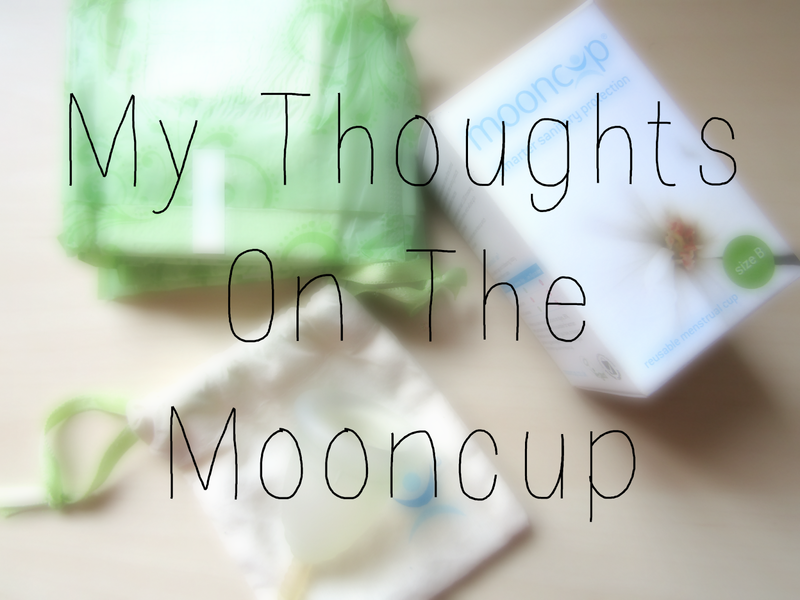 I can't say enough good things about the Mooncup, it has even shortened my period by one day! 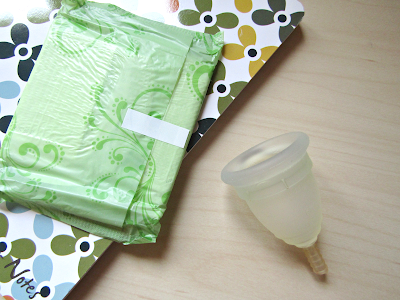 Here's what I used to use on an average day of my period and what I use now. Have you tried out a menstrual cup? What did you think of it?